This is a coloring activity for a set of 12 problems on naming figures using correct symbols. 2 design choices are included. 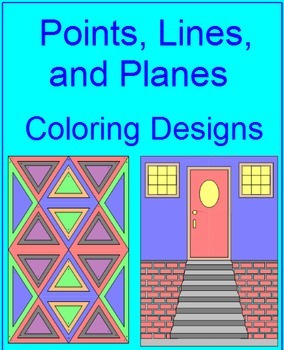 This product is included in the Points, Lines, and Planes Bundle for $2.50 which included 2 mazes, 20 task catds and practice.